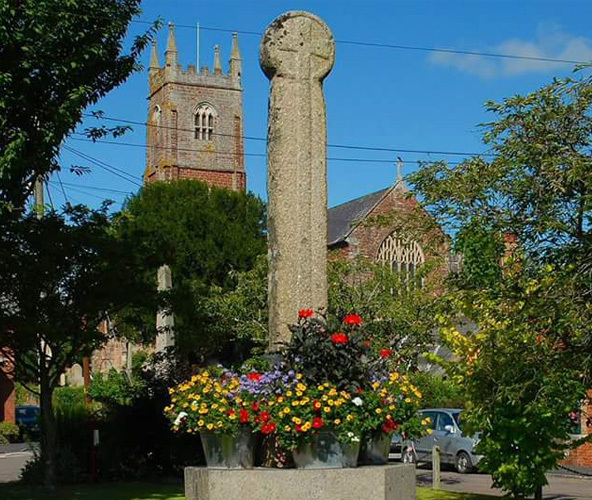 We use these pages to keep the community up to date on the activities of the Parish Council and would welcome any feedback, suggestions and help from you on their content and the work they do. Kenton is a small village located near Exeter, the county town of Devon, England. 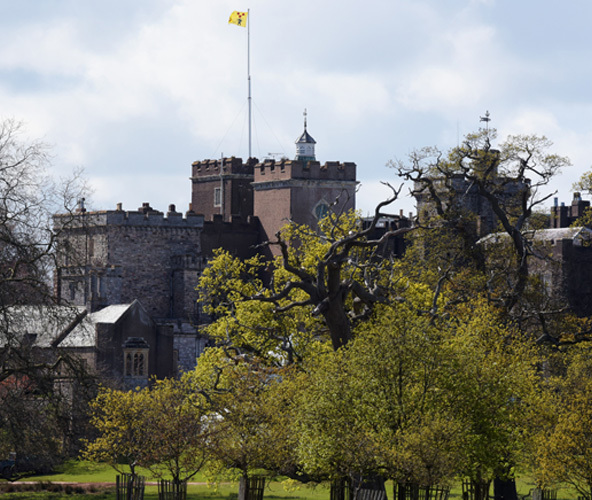 Kenton is known for its medieval castle, Powderham Castle, the home of the Earls of Devon. The Castle was built between 1390 and 1420 by Sir Philip Courtenay. The Castle remains in the hands of his descendant, the Earl of Devon. The village has the usual features including a pub, two renowned restaurants, a sub Post Office and all within a few steps of the village owned (free) car park. There is a village hall that has been awarded a **A rating and is complete with kitchen and bar and has two room – the traditional village hall and a smaller ‘committee’ room - both rooms are available for hire at reasonable rates. Kenton is unusual in that it is twinned with two towns – St.Lambert-du-Lattay in the Loire region of France and Linkebeek near Brussels in Belgium. Please click here to see what the weather will be doing today!